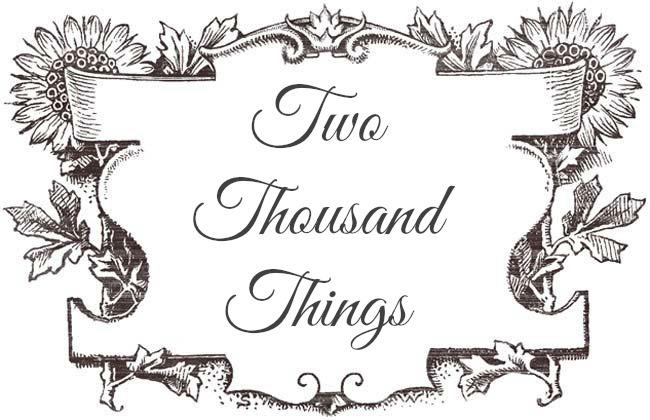 This is another super late post that supposed to be up a couple weeks ago, but due to my moving-out process and hectic agenda in the last few weeks I can only review this now. Better late than never, right? 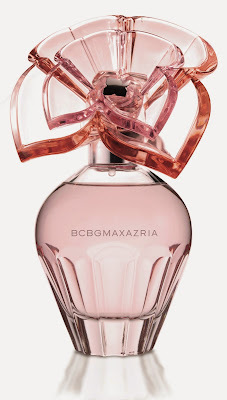 So anyway, I would like to introduce you to a new fragrance in town: BCBGMaxAzria Eau de Parfum. 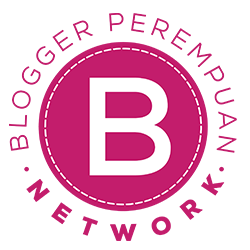 If you're a fashionista then you would probably recognize the name of Max Azria or the brand name BCBG. 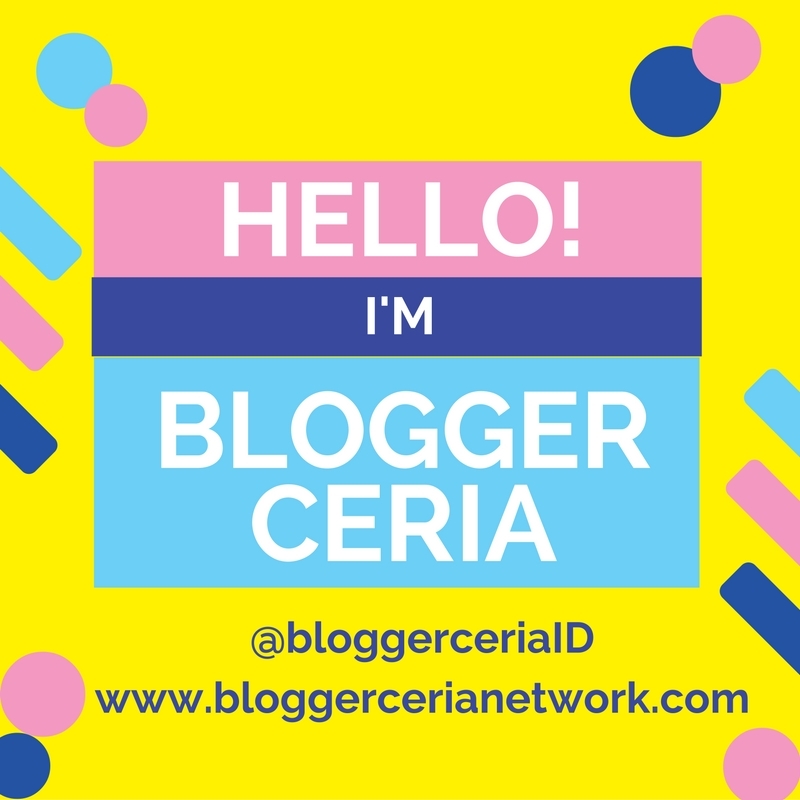 According to the press release that I got, the company has been a worldwide leaders in ready-to-wear fashion, encompassing a portfolio of nine brands that includes BCBGMaxAzria, BCBGeneration, Max Azria, Herve Leger by Max Azria. After their success in the fashion world they are also taking the plunge into the perfume arena. Enter their new fragrance: BCBGMAXAZRIA. 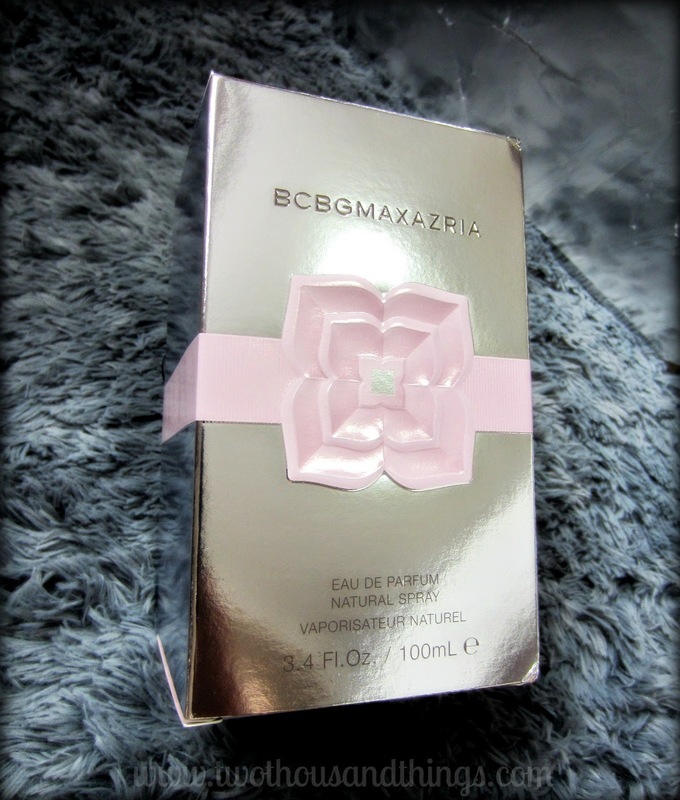 This perfume was created to embodies the spirit of the BCBGMaxAzria woman. And I was right indeed. 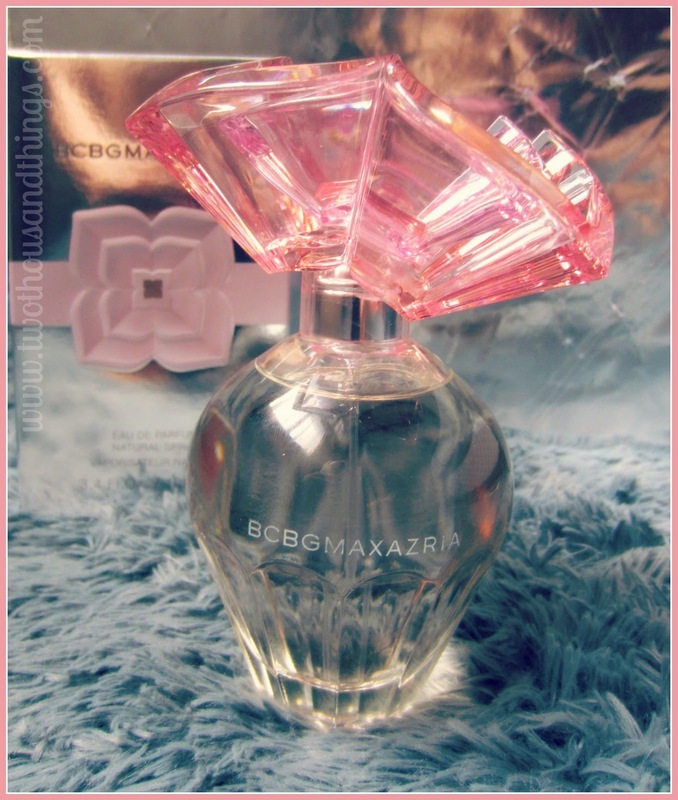 The tiered pink flower petal made of clear-glass hard plastic material is what I first saw when I opened the box. 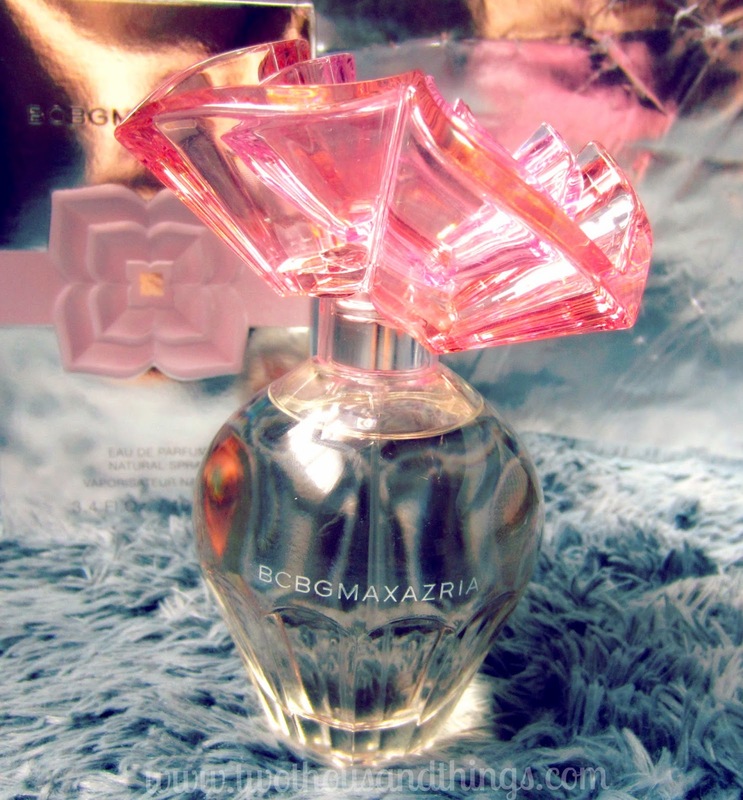 The beautiful pink petal turns out to be the beautiful cap / bottle stopper for the perfume. The rest of the bottle is see-through glass with the brand's name etched in the middle. In the photo below I actually put the wrong side of the stopper, the slightly loopy side of the petal supposed to be on the front of the bottle. According to the press release, the fragrance opens with an intriguing mix of wild strawberry, black cherry and kir royale. And the the middle notes comprised of jasmine, lily of the valley, violet and rose. While the bottom notes include musk (my fave! ), orris, and creamy sandalwood (also my fave!) that deepens during the dry-down. So that explains the floral fruity scent I got from sniffing this perfume. I really like the scent because it's a girly sweet scent that is not too floral or too fruity. It's right there in the middle. The kind of scent that you could wear either to school (college), to the office, for a day out, or for those special moments. Basically anywhere. 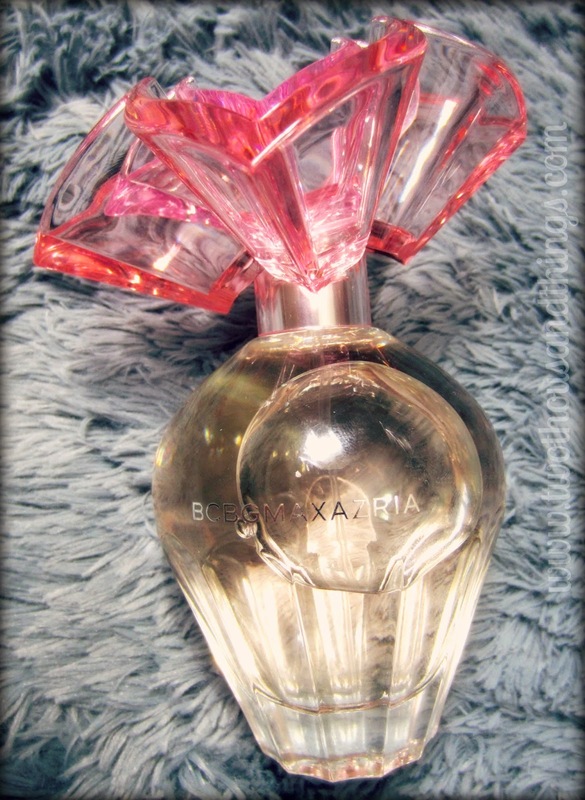 I can also see that this perfume would be suitable for a lot of women from different age and preferences. I have a question about perfumes..